The final leg before this year's Genting Poker Series finale will get underway this Wednesday in Scotland's capital, Edinburgh. 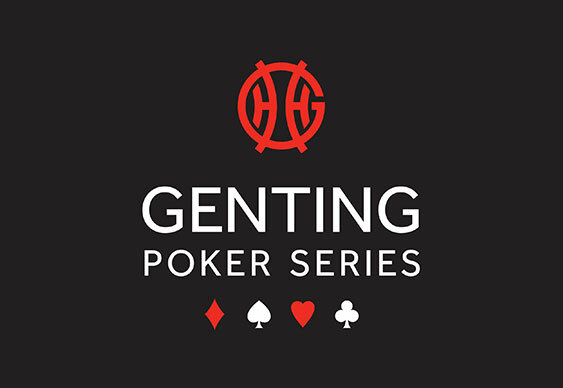 As ever the week-long festival will contain a slew of side events and cash games en route to the £125,000 guaranteed Main Event which will kick off online on October 29 before the chips begin to fly inside Genting Edinburgh on Thursday. As well as the action inside the casino, team Genting have also organised a special golf tournament for those with a mean swing. Taking place before Day 1b of the £440 Main Event gets underway, the £65 golf event will not only furnish the participants with free breakfast and post-game meal, but a chance to win one of several prizes, including a seat in the GPS Main Event. Last year's GPS Edinburgh welcomed 352 players and created a prizepool worth £140,800, but this year the organisers are hoping to top that figure. Indeed, when the action concludes, it's likely we'll see the latest GPS champion take home in excess of £30,850 which is the score Mark Lane banked for his victory back in 2013.